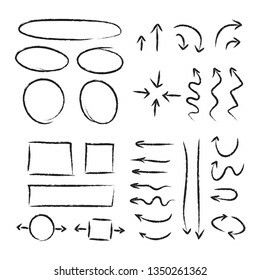 I'm an illustrator from Argentina. 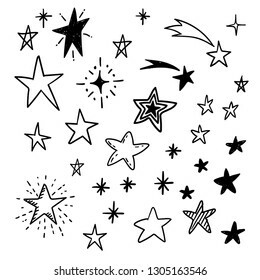 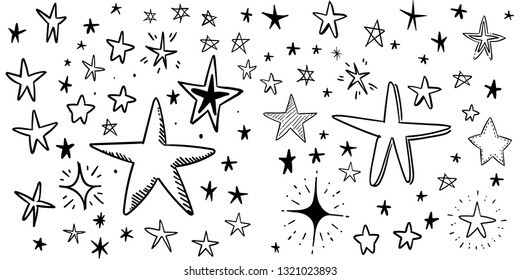 15,942 stock photos, vectors, and illustrations are available royalty-free. 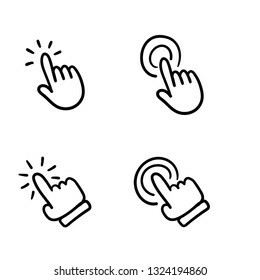 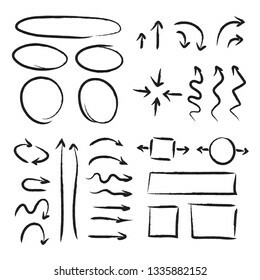 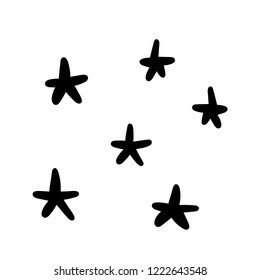 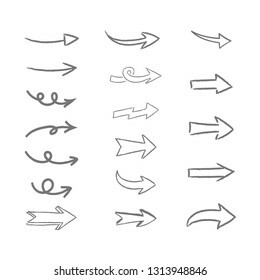 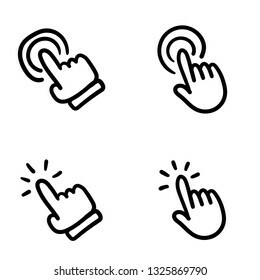 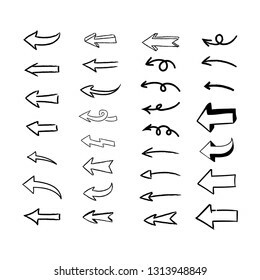 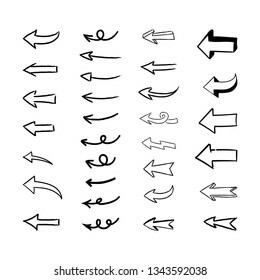 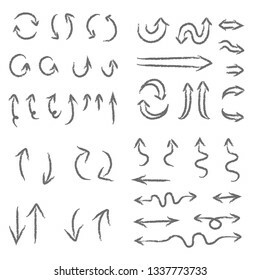 Set of arrow doodles, hand dawn arrows icon collection. 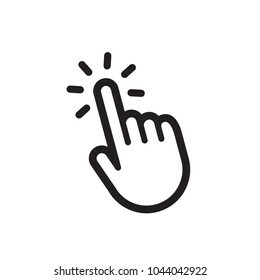 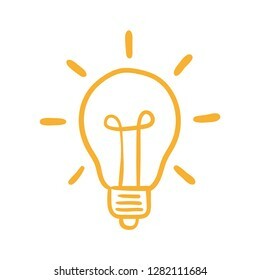 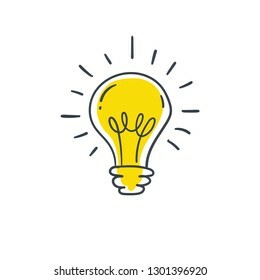 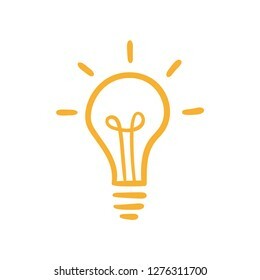 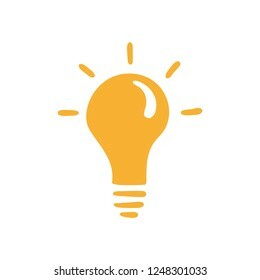 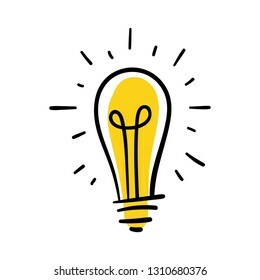 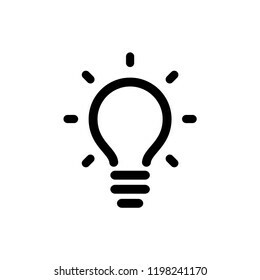 Light bulb icon, idea symbol, sketch vector illustration. Hand drawn doodle sign. 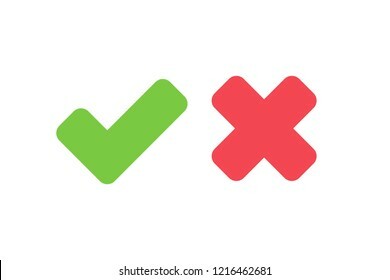 Tick and Cross Signs. 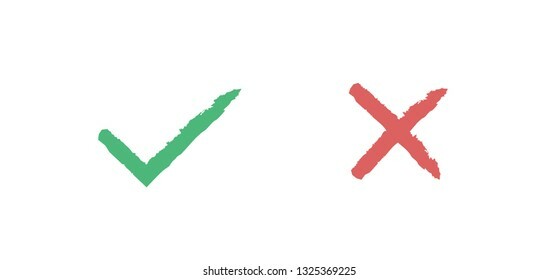 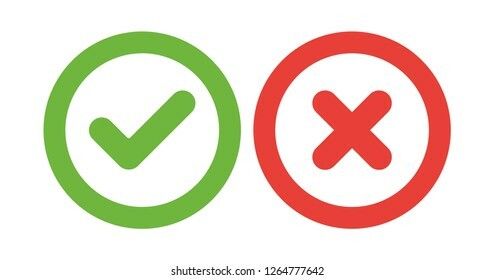 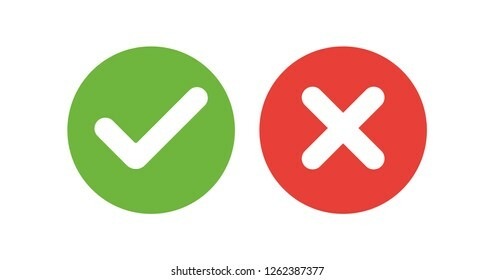 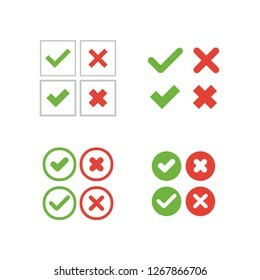 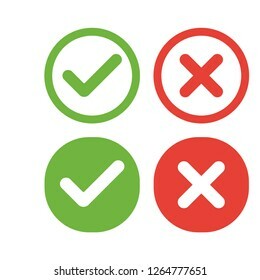 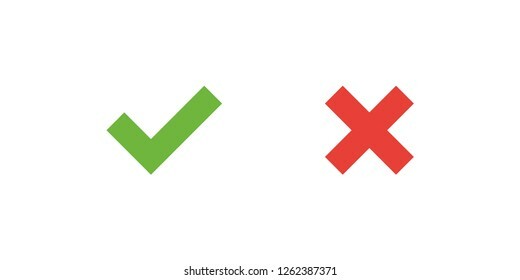 Hand drawn Grunge Green Check mark OK and red X. 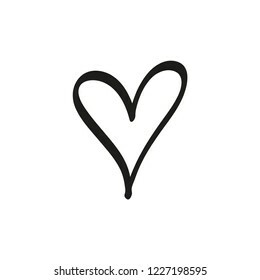 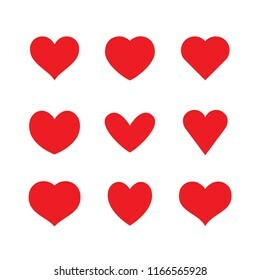 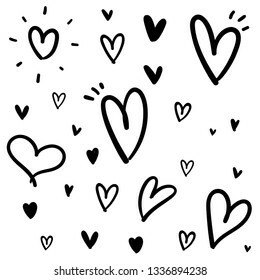 Heart vector collection. 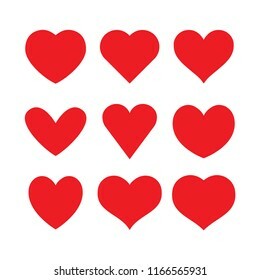 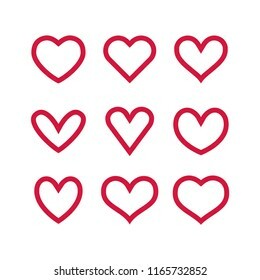 Love symbol icon set.